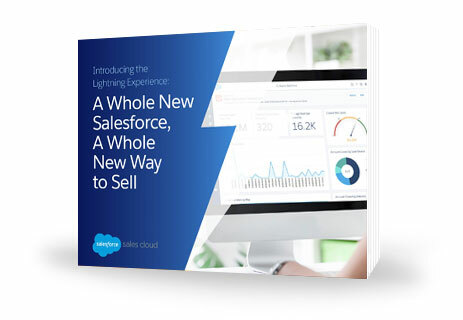 Enjoy your free e-book, "A Whole New Salesforce. A Whole New Way to Sell. ".